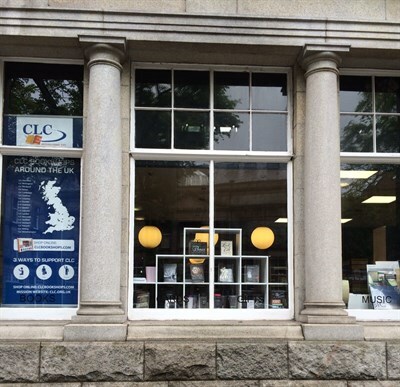 Would you like to be notified of promotions and special offers and events from CLC & the Aberdeen shop? Please subscribe below. We will not send you spam or sell your information to anyone.